You'd rather look down on clouds than up at them, and the Mammut Nordwand GTX Mountaineering Boot shares your appetite for altitude. 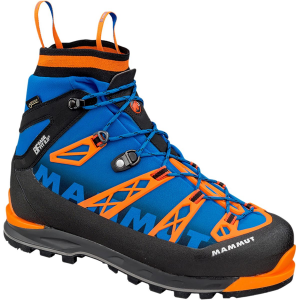 One of the flagships of Mammut's Eiger Extreme line, the Nordwand boasts a double Gore-Tex construction, tough textile gaiter, and a double insulated carbon shank. 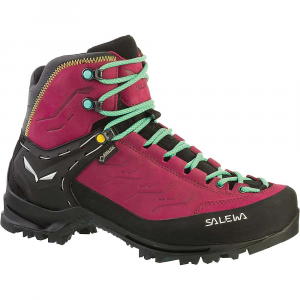 Being one of the lightest boots on the market in its class, the Nordwand High GTX Boot is ideal for rapid ascents up mixed routes in the alpine. 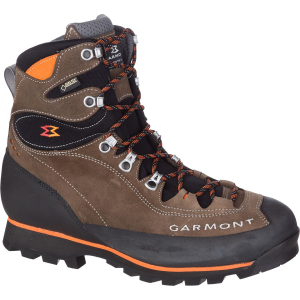 Its Base Fit technology prevents your foot from slipping within the boot. 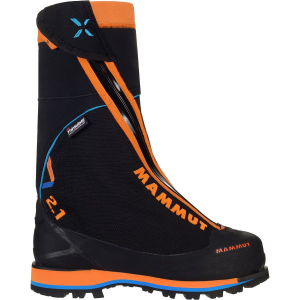 Mammut's popular Easy Entry system allows you take the boot on and off quickly and easily, without having to remove your gloves. 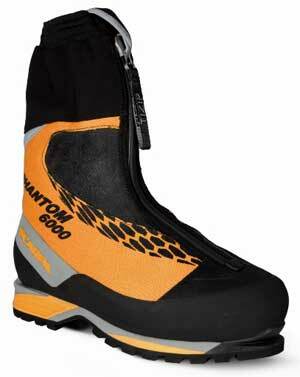 Mammut fitted the full gaiter with a Gore-Tex waterproof membrane secured it with a water-resistant YKK zipper. 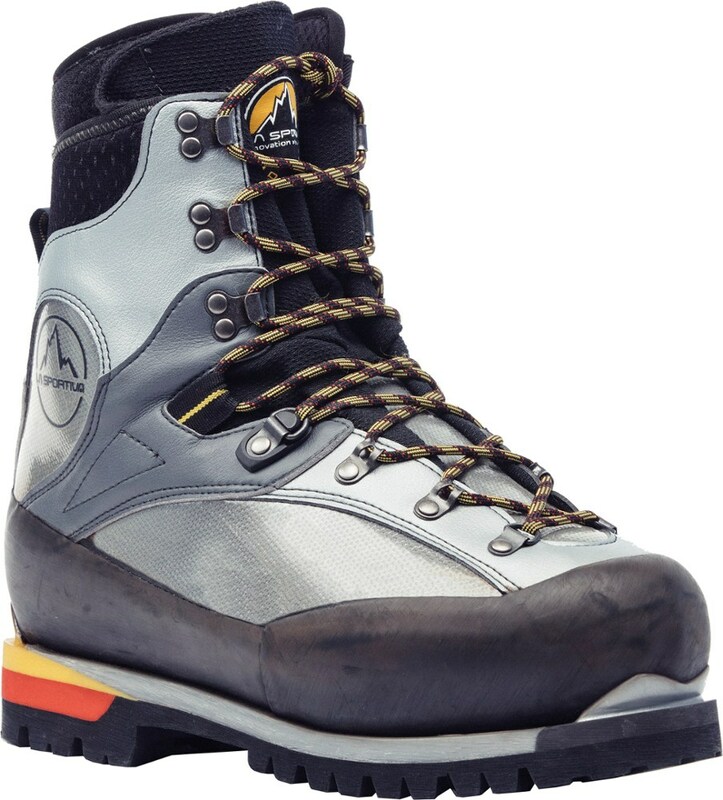 The double insulated carbon shank reduces the overall weight of the boot while maintaining a rigid platform to push yourself further up the route. 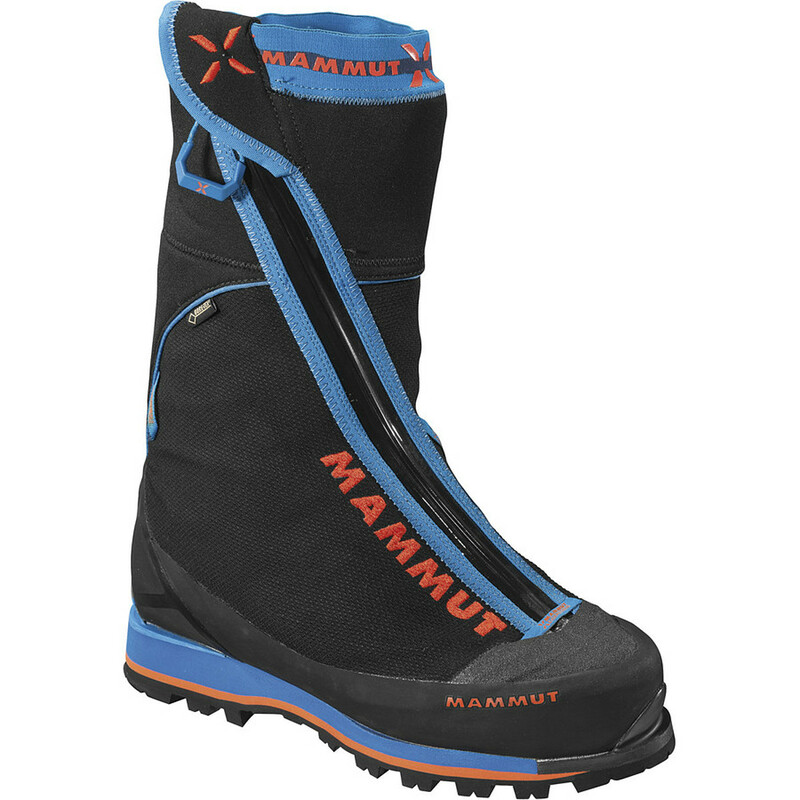 The Mammut Nordwand TL is not available from the stores we monitor. It was last seen January 9, 2018	at Backcountry.com.